The coral reef of the planet gives life to many different species and is a spectacular sight. The colors are many and the reefs can be full of life. The reefs endangered by pollution in many places on earth. Fortunately, there are many aquariums that show their beautiful environments to their audience and spread knowledge about the reefs. We have extensive experience in the salt types used in these aquariums. Salt is not only salt. The right additives to the sodium chloride make the difference between how the fish and corals thrive. Together with the customer through dialogue and water samples, we will find the mix that is adapted to the customer’s natural water quality. As mentioned we have extensive experience and knowledge in the field, but we are not to proud to use our contacts which is leading experts and veterinarians in the field. Naturally we deliver salt in big bags, smaller bags or customized to customer needs. Our customers greatly appreciate testing their water quality with us for several purposes. We can optimize mineral mix to the customer’s own water quality or we can advise on problems the customer may have. A water test can reveal whether there are minerals or wastes that are represented in excesses or even missing. Through our knowledge, chemist and affiliated veterinarian, we can find possible solutions for optimizing customer relationships. 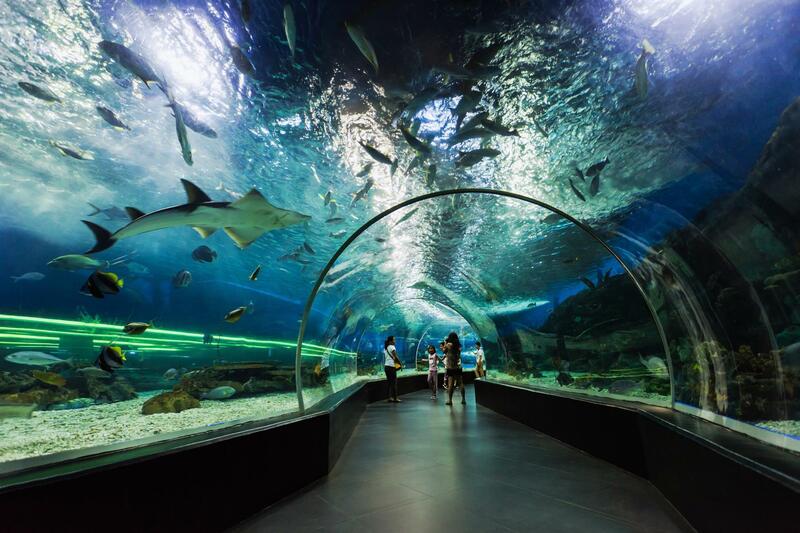 Many aquariums have experienced water quality fluctuations. There can be many explanations, but it’s usually as simple as water pollution. Whether it’s a smaller private aquarium or a big commercial aquarium, there are many chemical processes in the water. It comes via additives such as food, salt, medicine, etc. The wildlife and corals also consume some of the additives and the balance changes accordingly. To secure that the aquarium looks beautiful and in balance it is important that all water values are monitored. For many years, we have offered professional advice and sparring in this area to help our customers. Our mission is to help our customers achieve an optimized production with high quality water quality. The need of our products and advice mey be good water quality, prettier corals or the production of chlorine in pools.